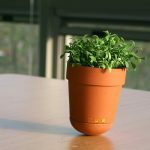 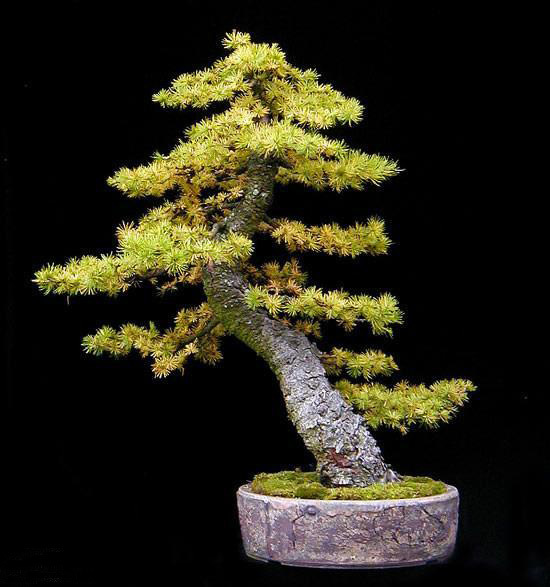 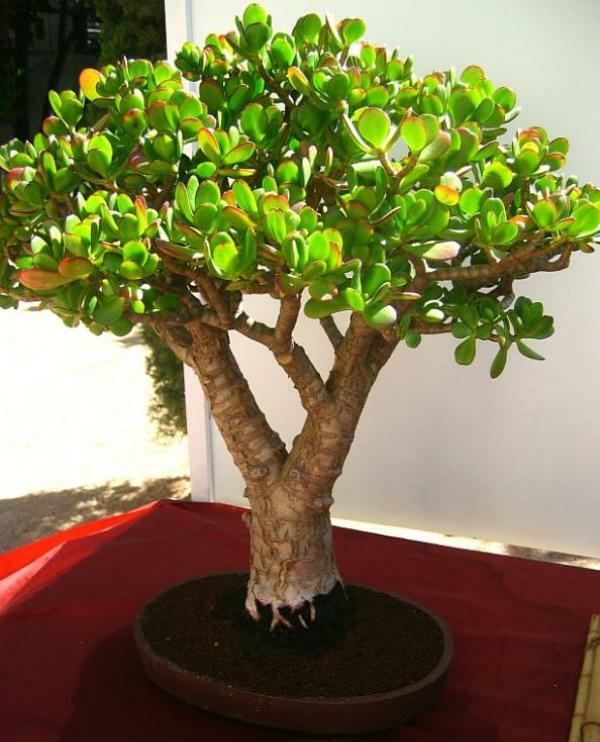 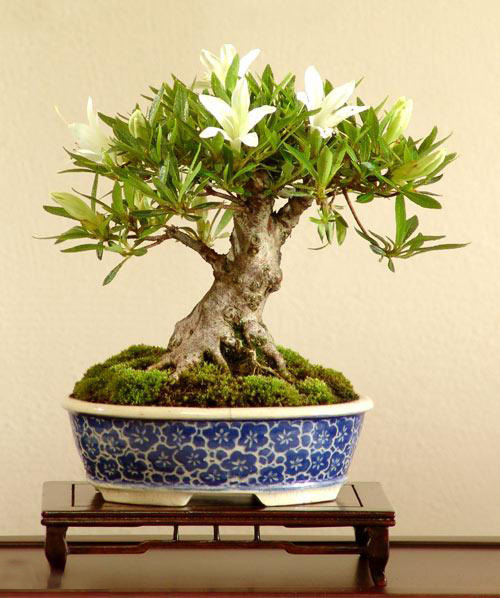 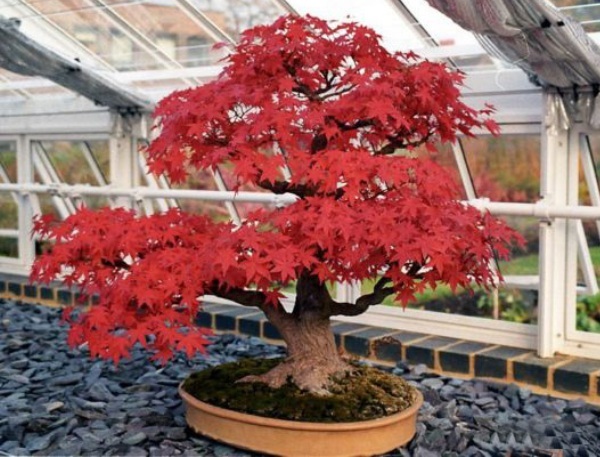 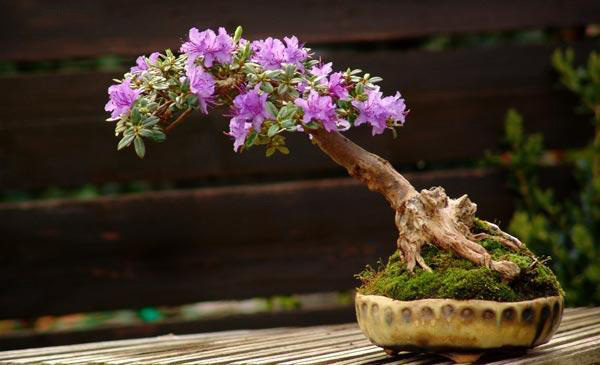 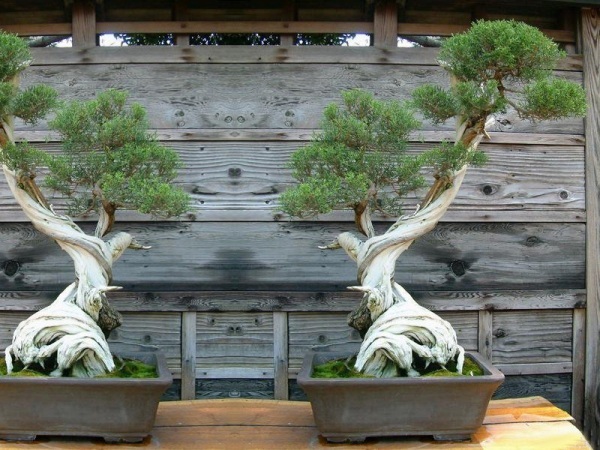 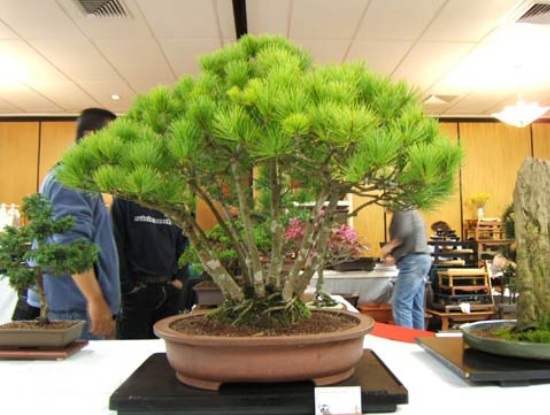 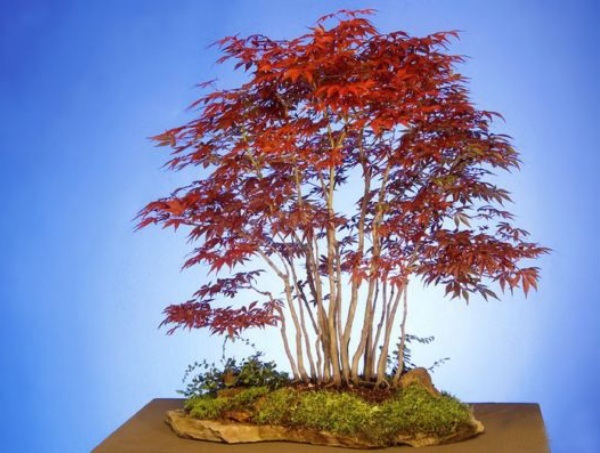 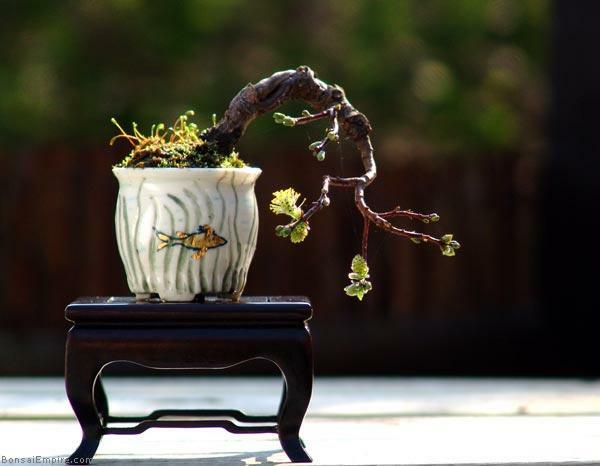 Originally early Egyptian culture, derived directly from Chinese Penjing, outdoor bonsai plants are fast becoming a rage in the modern society where spaces are a major constraint. 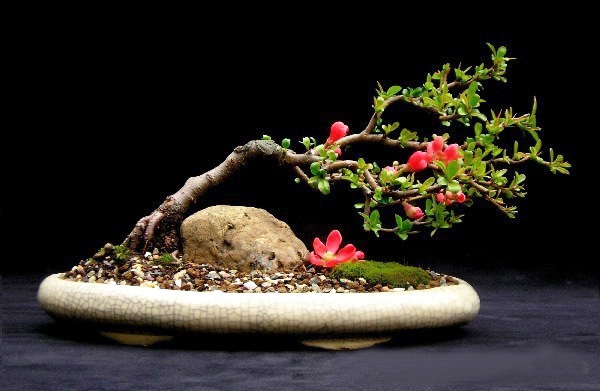 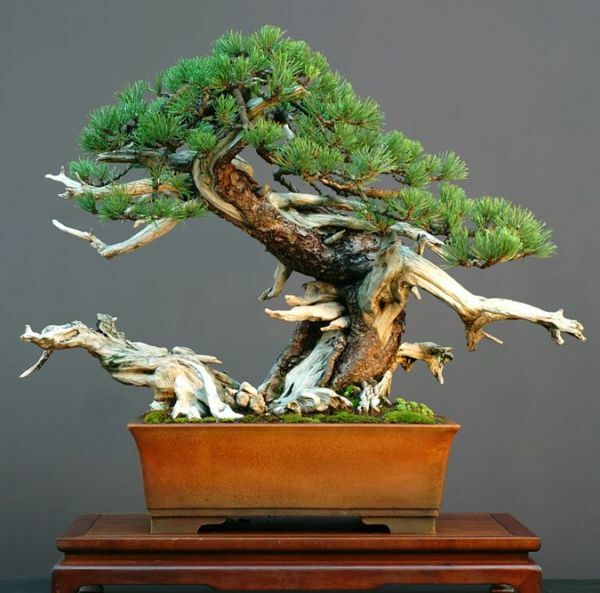 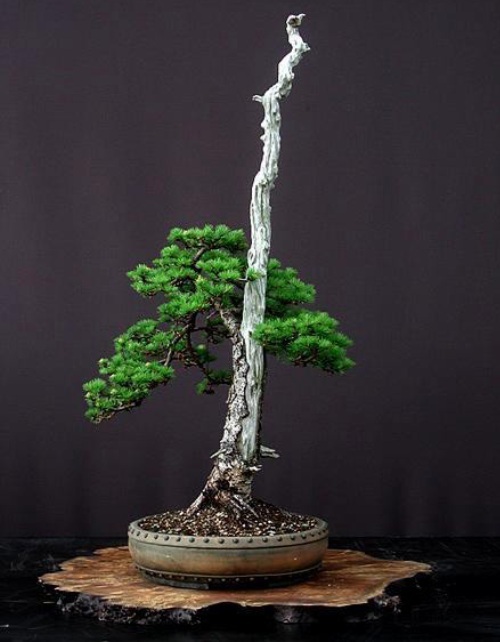 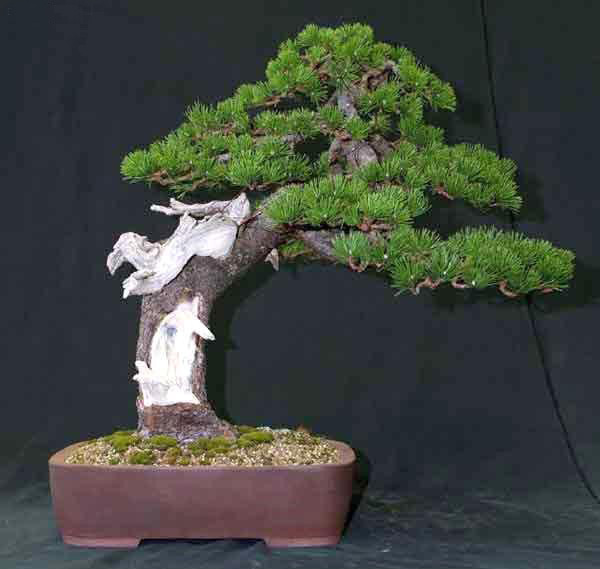 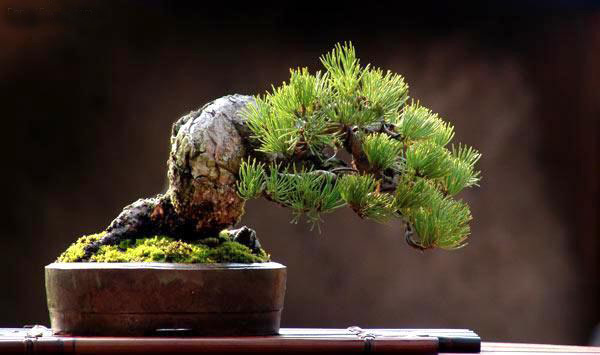 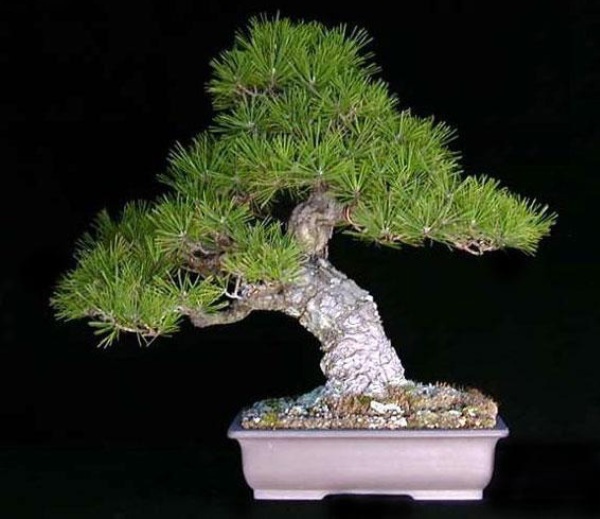 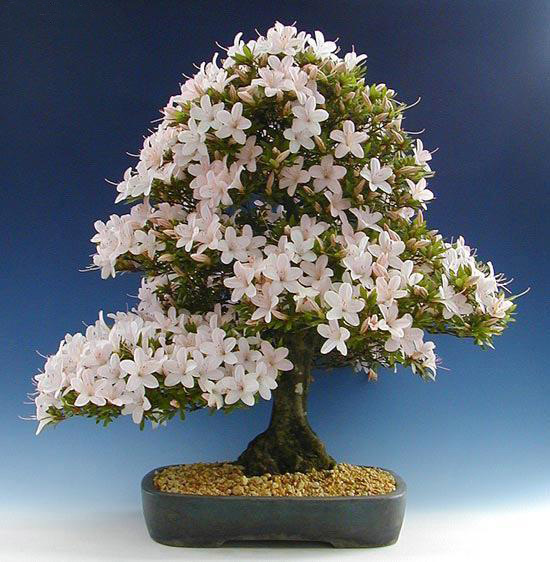 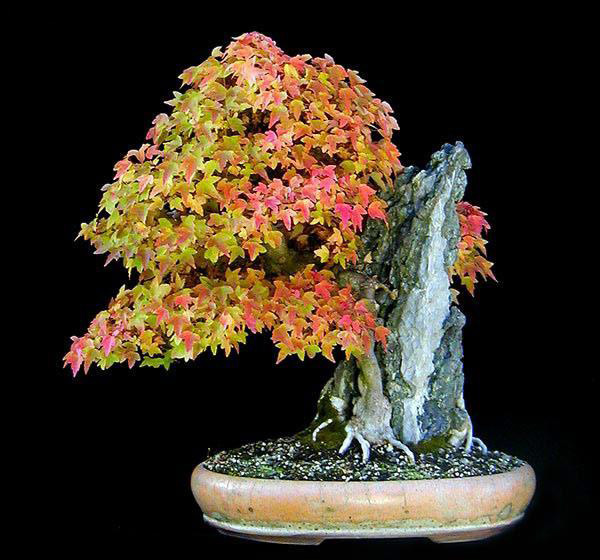 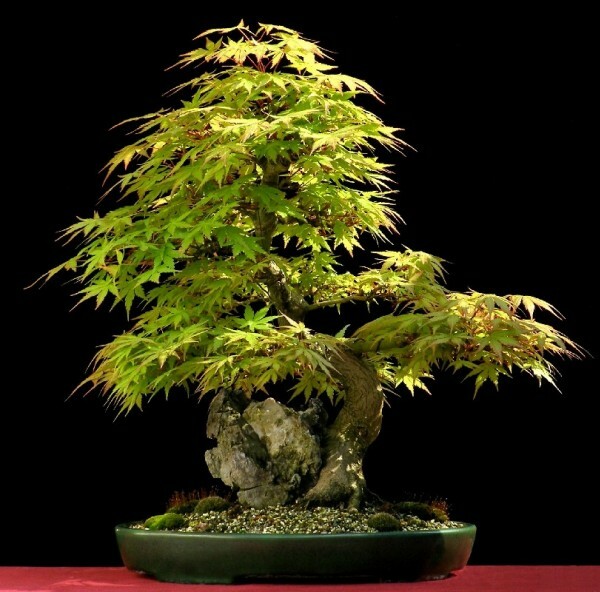 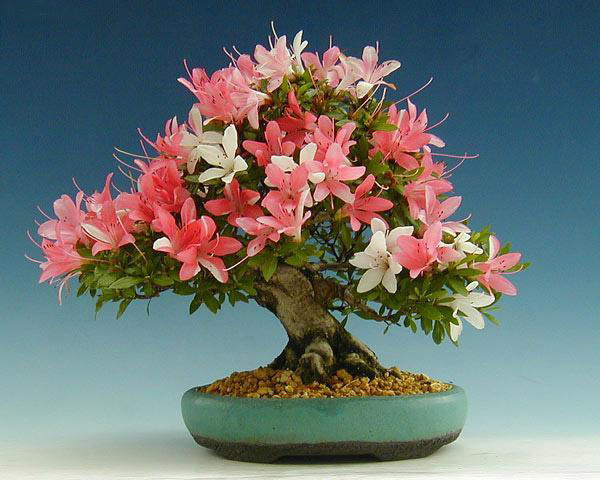 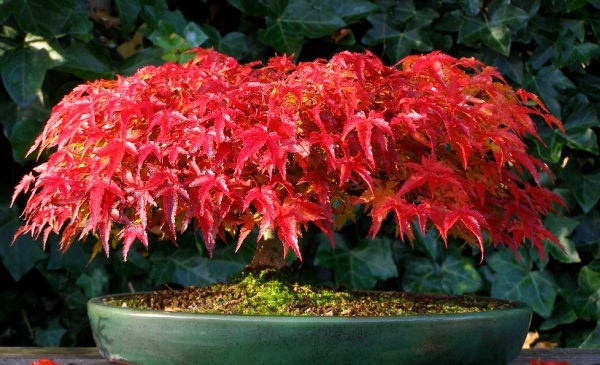 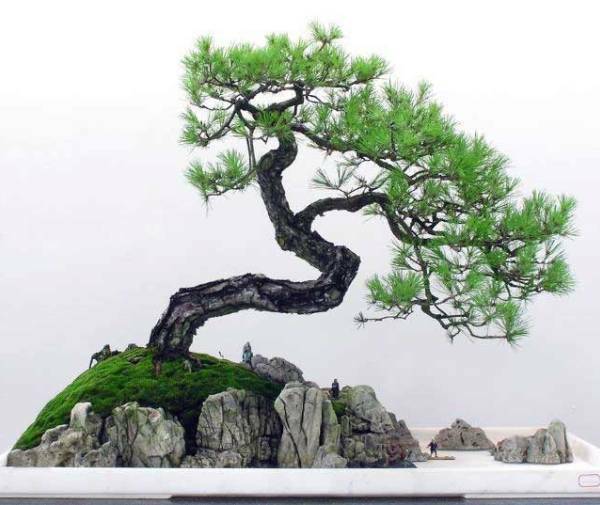 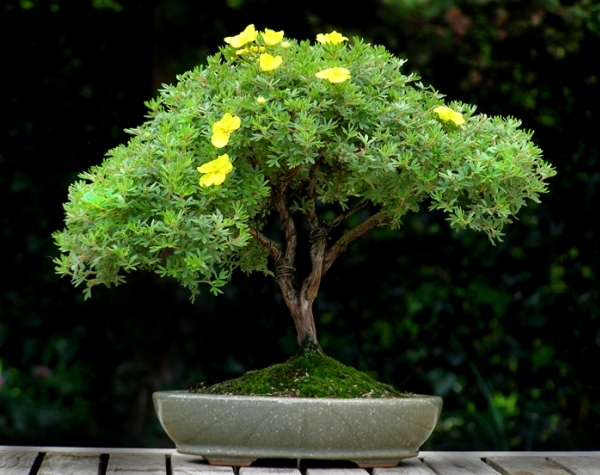 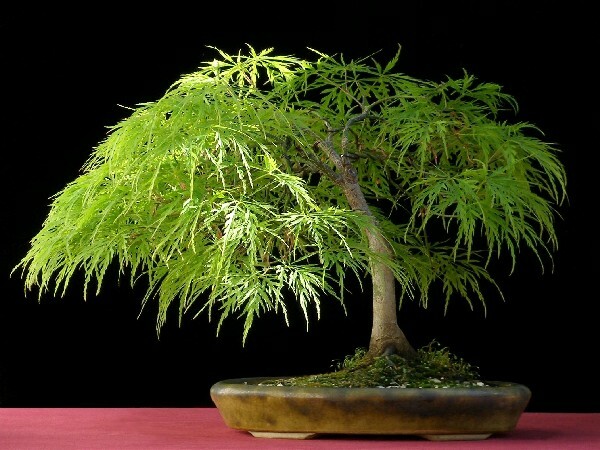 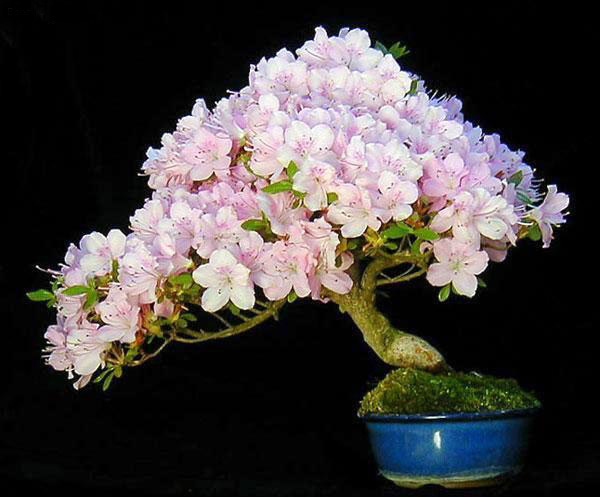 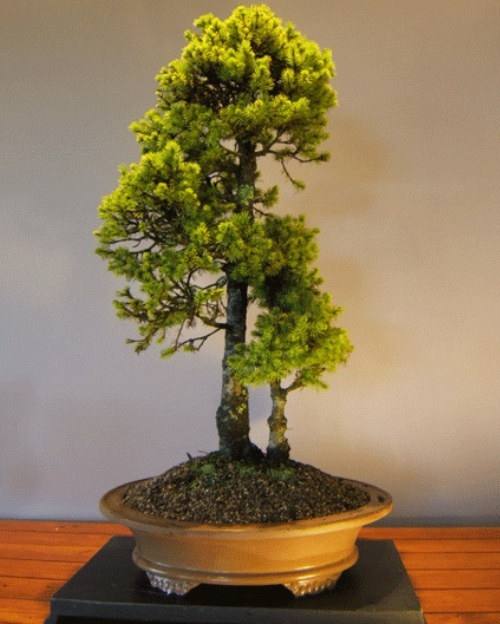 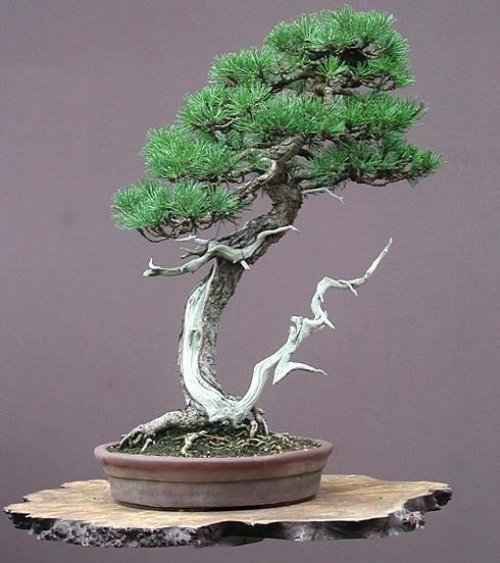 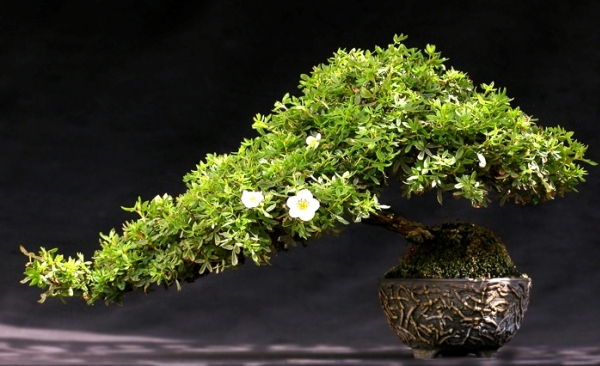 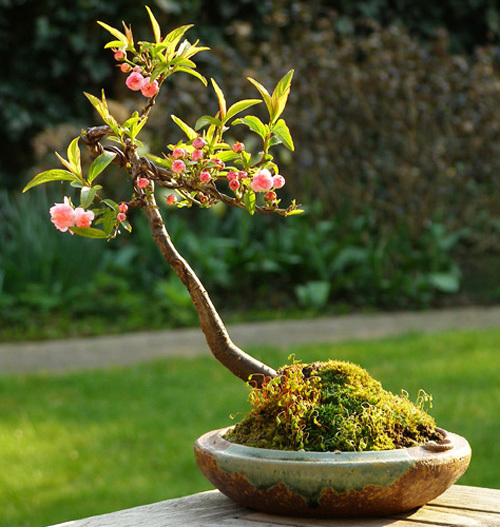 Bonsai can be taken up either as a hobby or profession. 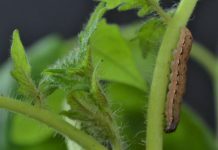 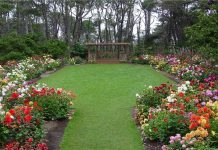 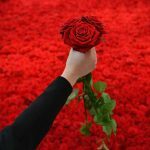 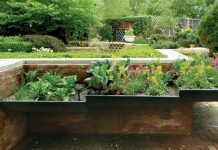 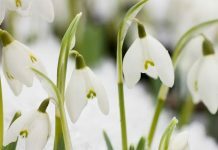 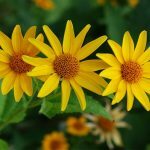 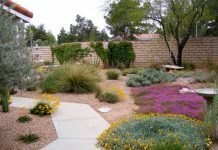 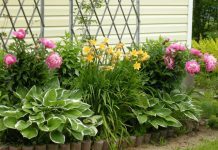 It is said that it’s more an art than horticulture, therefore resulting in increased interest from a lot of people with dual love – of art and of horticulture.